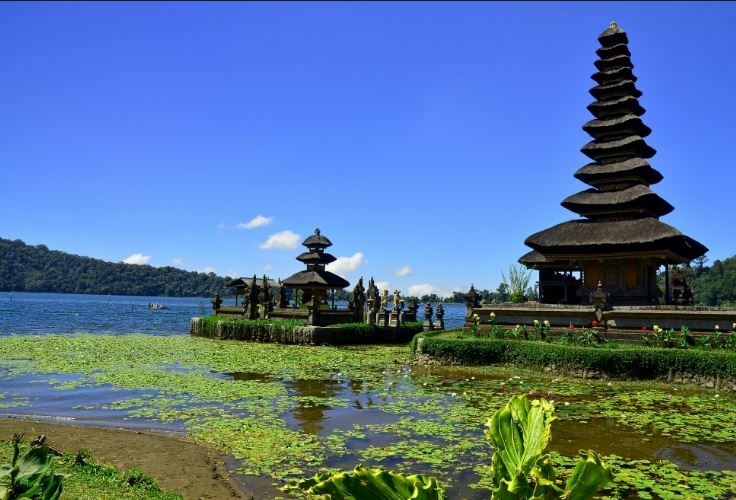 Bali Tour Packages offers a wide range of tour packages and a choice of luxury hotels. All are at your convenience.Discover Bali thoroughly and learn Balinese people way of living, traditions, cultures and customs. 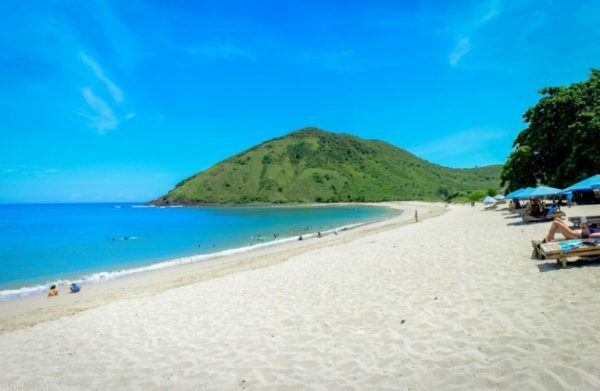 Breathe the fresh air of Bali village while riding your bike or enjoying the mountain scene and use your hand to farm, feel the sea breeze while experiencing water sports or discover the rarest beauty under water in Amed, Northeast Bali. Welcome To Bali! 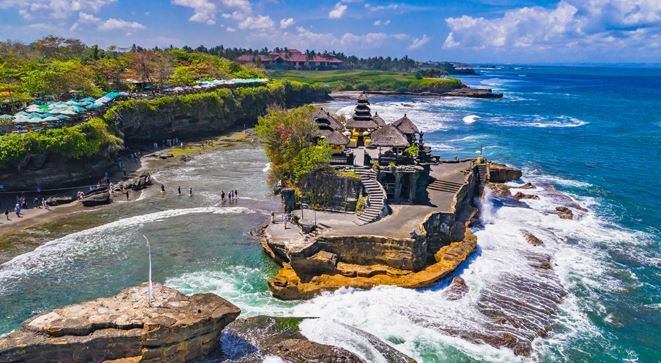 Upon arrival at Ngurah Rai International airport of Denpasar, after meeting services, we will start for visit to : Uluwatu Temple, another mostimportant temple of Bali, nestled right on the edge of South Bali’s cliff coast. The view form the outer walls of this temple goes straight down approximate 70 meter down to the shore. 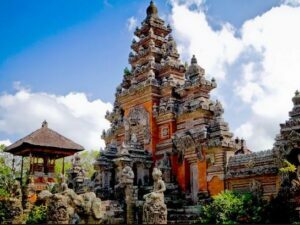 Tama monkeys are inhabiting the temple, Then Garuda Wisnu Kencana Mounument (GWK), chek in hotel for accommodation, dinner at local restauran / hotel, free program. Day 02 : BatuBulan-Celuk Village-Mas Village-Goa Gajah. After breakfast at the hotel, first place visited to see attractions Barong dance (BatuBulan),then visit center of silver smiths (Celuk Village), then we bring you to see wood carvings produced by natural spatalented craftsmen at Mas Village, Return to Denpasar we will visit Goa Gajah – beautiful elephant cave temple and Tohpati Village to visit a Batik Gallery, then back to hotel. After Breakfast at hotel, full day tour begin to see Barong Dance, after delighted by dancing a numerous collection of finest Silver & golden works are waiting for you at Celuk, then you’ll admire wood carvings produced by natural spatalented craftsmen at Mas, next to Ubud, this village is synonymous with modern and traditional paintings. Enroute stop a while at Tegalalang Rice teraces. 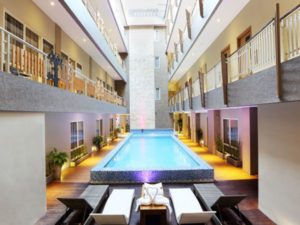 Lunch will be served at Panorama Resto or local restaurant after lunch continued to SPA (2,hours SPA Package) start with aromatherapy footbath, followed by the sensual of Body Relaxation and fantastic natural aromatherapy massage and body scrub. It’s ingredient is effective in elimination of dead skin cell, make the skin clean and soften. Dinner at Jimbaran (BBQ Seafood dinner), after dinner back to hotel, free program. 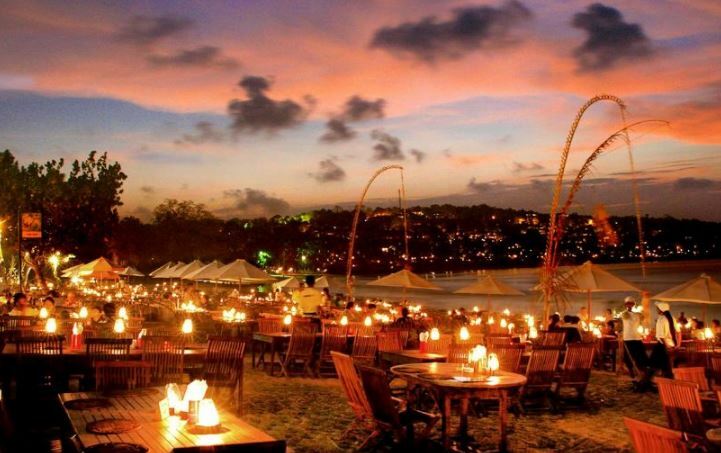 After breakfast at hotel, first place visited is Kuta beach,there you can to see beautiful beach, after that we headed Garuda Wisnu Kencana to see statue Wisnu and shopping, then we go to Jimbaran beach to enjoy sunset and dinner.after that we will come back to hotel. This day after break fast we will visited beginning is Bedugul tourist area and then continued to Pura Ulun Danu(to around Lake Beratan), then go to Eka Karya botanical garden continued to Tanah Lot and back to hotel.